Nespa manufactures custom spas, Jacuzzis, hot tubs, whirlpools, swimspas, cold plunges, bathtubs, fountains and therapy pools for the residential, commercial and medical industry. For 30 years Nespa has been the leader in handmade luxury spas. Each vessel has a tile finish with stone, limestone, tumbled marble, mosaic, glass, green (recycled tile) or porcelain tile not plastic, gel coat, stainless steel, Gunite or plaster. 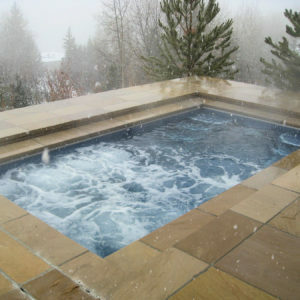 Our spas are highly recommended nationwide and overseas in many unique locations. Site conditions vary from high rise in New York or Chicago, a vacation home in Nantucket, Aspen, Jackson Hole or Malibu to a Caribbean resort. We have a luxury spa for every environment! Our VGB commercial spas are accepted in all counties for the East coast to California counties such as Los Angeles, San Diego, Orange County, Santa Barbara and San Francisco where strict swimming pool and building codes are enforced and the VGB Virginia Graeme Baker Pool and Spa Safety Act is causing hotels, health spas, colleges, and resorts to update their spa drains and filtration systems. 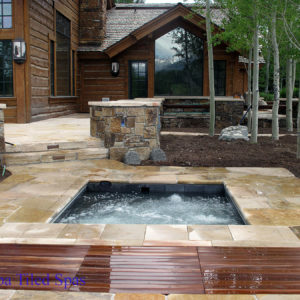 Nespa works closely with designers, builders, contractors, homeowners, architects and spa dealers to provide the highest quality, custom all tiled spas available today. 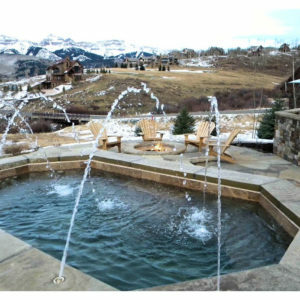 We can integrate complete automation, cluster jets, water features, custom jets, swim machines, river currents, deep well spas, fountains, negative edges, handicap spas, aquatic treadmills, rim flow design, cold plunge pools, safety rails and radiant heating alternatives, infinity designs, waterfalls and automatic pool covers. 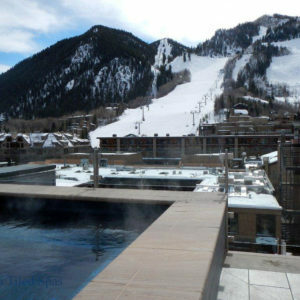 Our spas are known for lasting beauty, quality engineering and longevity in heavy commercial use, hot temperatures and even snow country. They can be portable self contained or installed in ground, above grade, on elevated roofs, decks or balconies.Custom Tiled Spas by Nespa – Known for our imaginative designs and unparalleled craftsmanship Nespa Tiled Spas has been in business for more than 20 years!